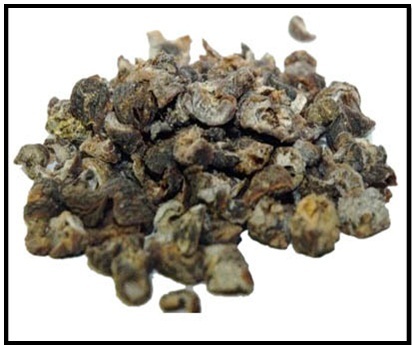 Dried Amla, or Amla whole, is obtained by drying fresh amla fruits. During the drying process, water (the main ingredient), is mostly eliminated. Thus leaving the nutritions behind which includes the presence of chromium. Chromium has therapeutic value in diabetes. Amla is used world-wide as a souring agent in various food dishes. 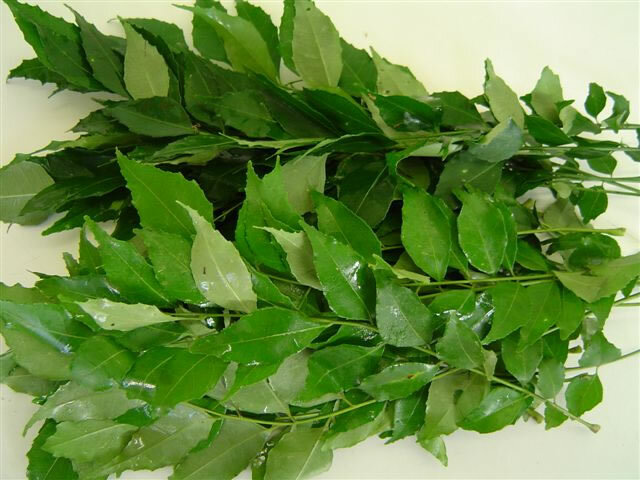 It has medicinal purposes and is used for various ailments such as fever, liver disorder, indigestion, anemia, heart complaints and urinary problems. Amla is also known to have many beauty benefits and is used as skin-care and hair-care. It freshens your skin and make your hair feel healthy, shiny and smooth. Take pieces of dry amla, soak in water overnight, and use the water to rinse your hair in the shower. Amla is a great source of Vitamin C and Amla whole can be taken orally. Amla has special importance in Ayurveda also. It is one of the most powerful antioxidants which efficiently boosts immunity. 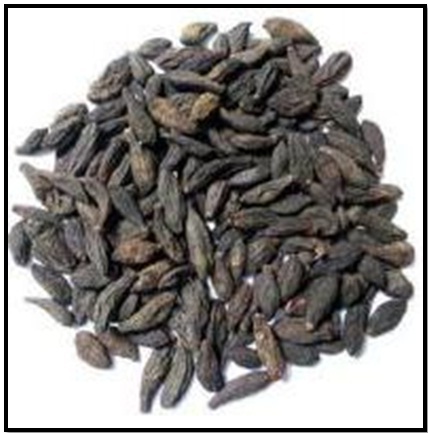 It very well rejuvenates body systems and is one of the best herbs for daily use.